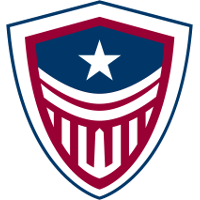 The Washington Justice	 Washington Justice OWL Rank #19 SanSam Kim Hyang-ki (김향기) off tank Gido Mun Gi-do (문기도) flex support sleepy Nikola Andrews flex support Stratus Ethan Yankel dps Corey Corey Nigra dps Ado Cheon Ki-Hyeon (천기현) dps janus Song Jun-hwa tank Hyeonu Cho Hyeon-woo (조현우) support Fahzix Riley Taylor support ArK Hong Yeon-joon support have revealed their full roster through Twitter over the course of the past two days. They have eight players in total. The roster's new additions are Gido	, Ado	, Fahzix	, Corey	, SanSam	, Hyeonu	and Stratus	. They join janus	, who was announced as a member of the team in September. janus, Gido and Ado all bring Overwatch League experience to the team. janus was previously a main tank for the New York Excelsior, helping the team finish with the best regular season record. Gido played flex support for the Seoul Dynasty, although he spent much of the season on the bench. Ado joined the Overwatch League during the middle of last season, joining a struggling Shanghai Dragons team as a DPS. He played every match beginning Stage 2 Week 5. Two players come from Contenders Korea. SanSam was the off-tank for Meta Athena for much of 2018, playing for the team in both Contenders Season 1 and Contenders Trials Season 2. He also played in APEX Season 4 with Meta Bellum. Hyeonu, who also played in Contenders Korea, was a member of World Game Star H2. During Contenders Season 1, he was a member of Meta Bellum, finishing in the top four with the team. He also played in APEX Season 4, except he played for Meta Athena at the time. The three Americans on the team all played in Contenders North America before joining the Justice. Both Fahzix and Stratus played for NRG Esports before joining the Justice. Stratus was one of the team's DPS players while Fahzix played support. Fahzix played for EnVision eSports before joining NRG while Stratus was a member of Rockets Esports. Corey was the DPS for Gladiators Legion for the duration of 2018. 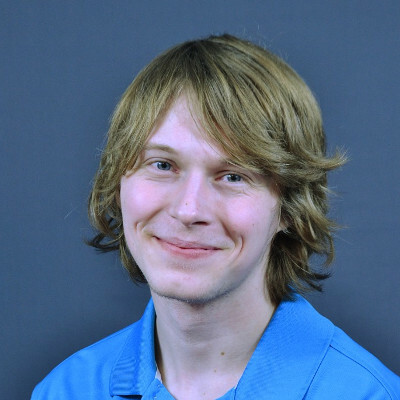 He played primarily hitscan characters for the team. In 2017, he was a DPS for Evil Geniuses. The Justice confirmed that there are no more players to announce. 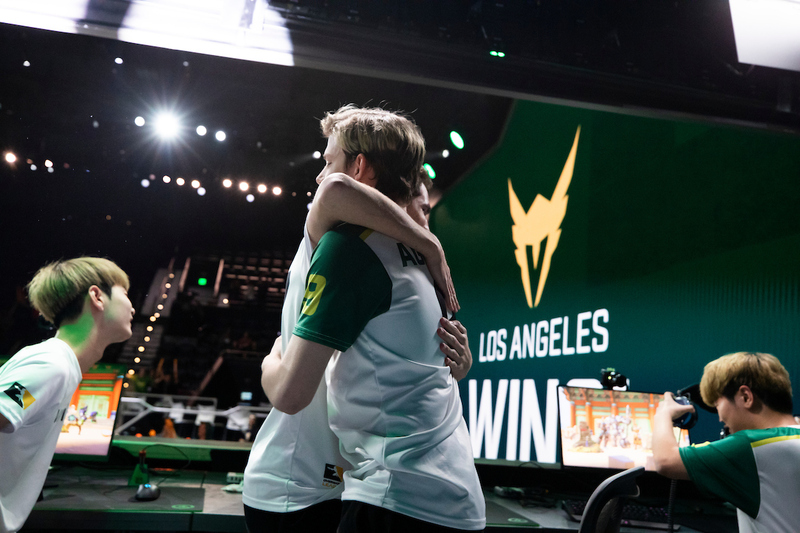 The team will enter the Overwatch League season with eight players barring any last minute additions. The next season of the Overwatch League begins February 14.
all these players are very slept on with the exception of ado. this team will definitely surprise.